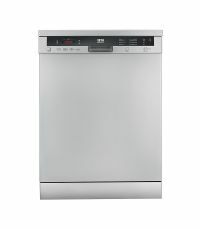 Top brands dishwashers that can clean better than manual cleaning. It comes with 12-24 place settings and can handle delicate glassware and bone china crockery. Capable of removing tough stains of oil in katori and kadhai. 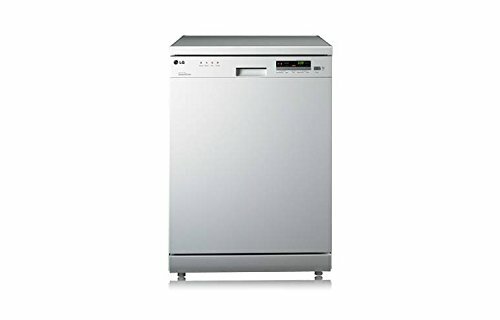 You can see list of our Dishwashers in India - IFB vs LG vs Bosch below, perform Side-by-Side comparison. If you need further help, do have a look at Conzumr Guides and Tips. 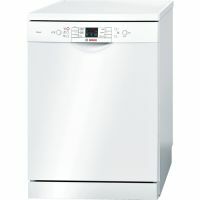 Alternatively you can view all Dishwasher to choose your own favourites. 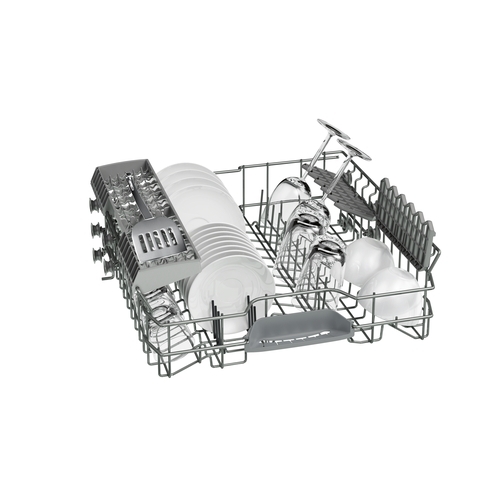 Speedy dishwasher that delivers clean results in less time with newly-improved wash programmes. Extra Dry option: enhances further the drying results,especially beneficial for difficult to dry items, e.g. plastic. EcoSilence Drive: unique brushless motor - quite, powerful, efficient and durable. 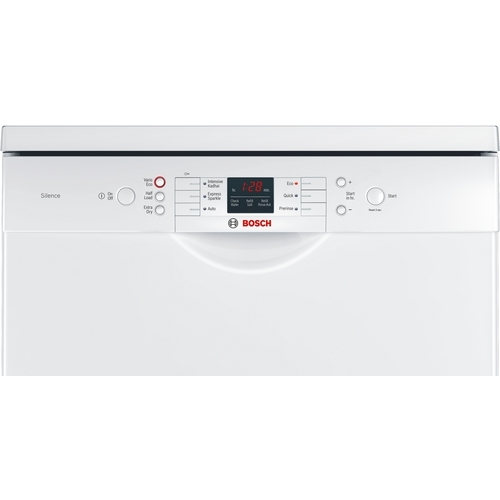 To Recieve updates and possible rewards for Bosch SMS60L12IN please sign in. 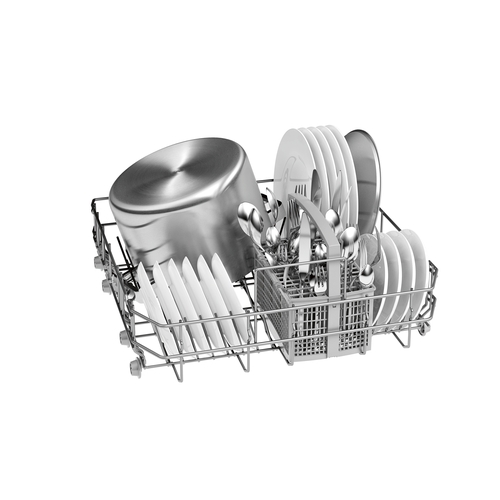 To Recieve updates and possible rewards for Dishwasher please sign in.